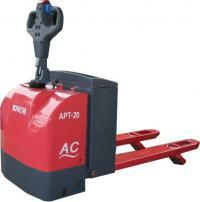 Stepless pallet truck AC System(Load: 2Tons / 2.5Tons/ 3Tons)(APT-20/25/30) - Noveltek Industrial Manufacturing Inc. 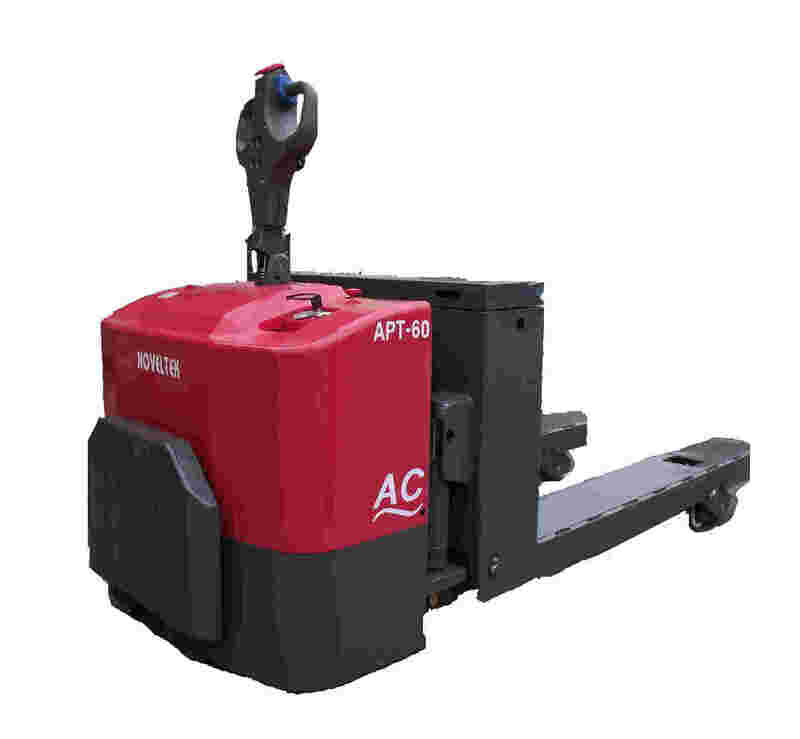 Suspension drive motor allowing to use the truck on uneven surfaces. Environmentally, friendly, durable, reliable truck. This truck has cold version for -35 cold storage use.